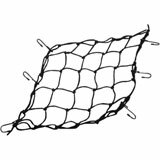 From motocross tracks to outdoor trails, there are plenty of places to ride a dirt bike (though never enough, of course). 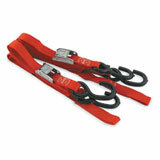 Having good quality tie downs is a must when transporting your machines. 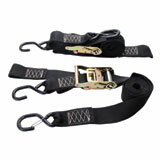 Dirt bike tie downs can help immensely and keep your machine safe while you travel down the road. 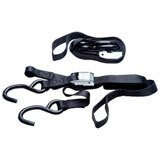 After all, your motorcycle is one of the most important pieces of cargo you carry. 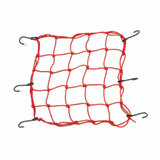 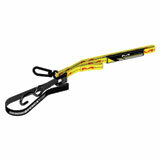 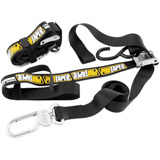 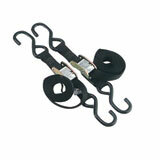 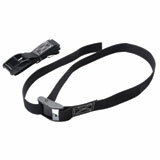 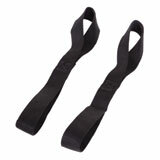 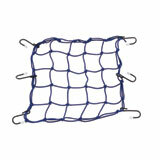 Good tie down straps keep your bike in your truck bed or trailer through every bump. 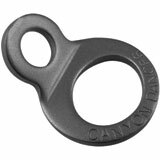 You can’t afford anything less. 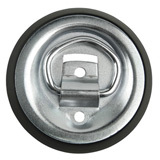 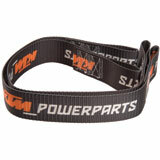 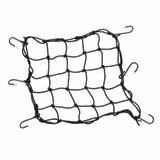 As with all dirt bike parts, Rocky Mountain ATV/MC is the premiere source for motorcycle tie downs online. 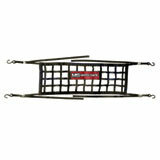 We stock a variety of options to ensure that you are able to find exactly what you’re looking for. 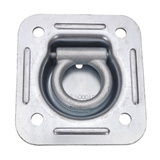 With brands like ROK, Ancra and Pro-Taper, you can count on the quality being at the level you expect – it all depends on what your preferences are. 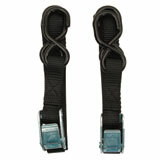 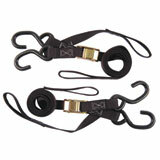 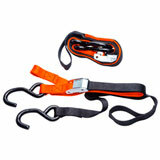 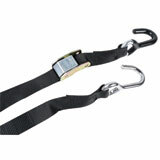 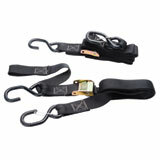 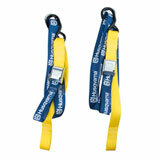 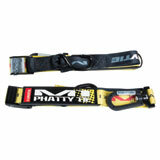 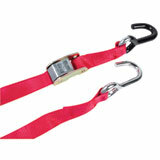 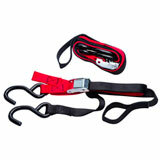 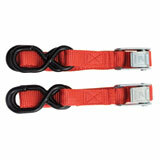 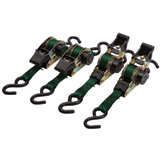 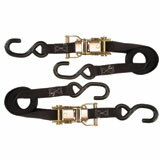 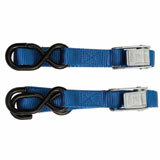 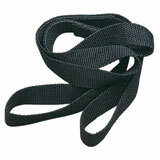 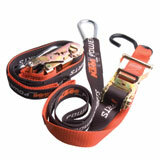 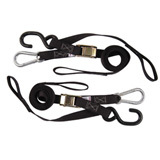 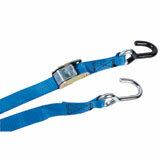 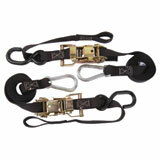 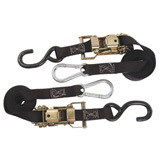 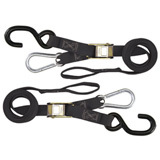 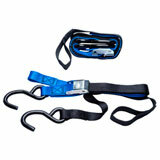 If you want both ease of use and retractable strength, try out ratchet tie down straps. 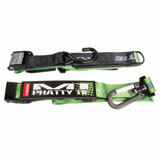 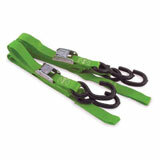 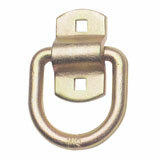 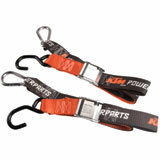 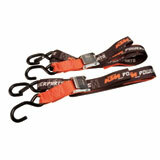 Some of them even include carabiners to help secure the straps. 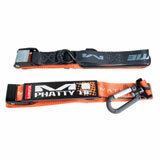 Of course, many of our straps are branded, so whether you want to display your motocross style with Metal Mulisha or use KTM tie downs to demonstrate your orange pride, you’ll find what you want here.